Royal Caribbean announced this week it intends to rennovate and expand its corportate headquarters in Miami. The $300 million plan will expand the company’s workforce capacity from 2,200 to 4,200. 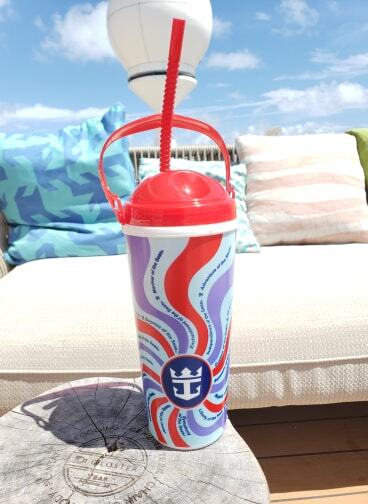 A new souvenir drink cup design has been introduced on Royal Caribbean ships. Royal Caribbean will expand facial recognition to more ports to speed up disembarkation. So far, no changes to Cuba sailings despite newly announced regulations. 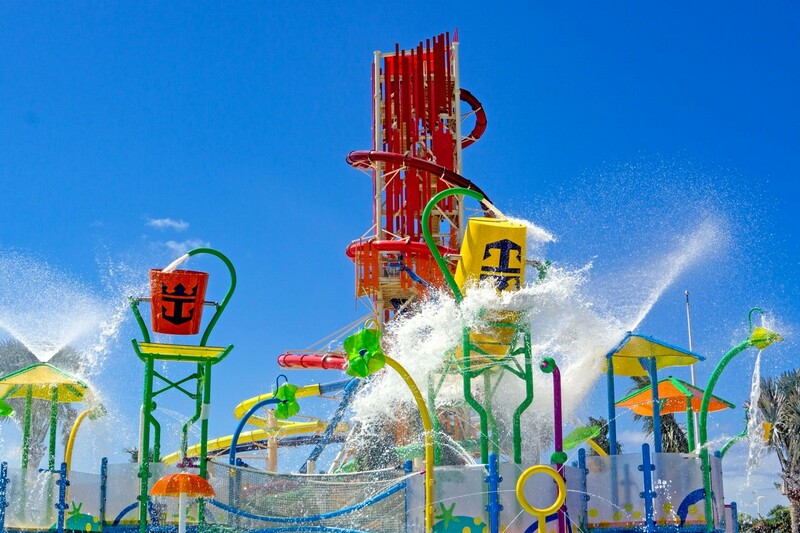 Here are the waterslide and experiences height, age and weight restrictions at Perfect Day at CocoCay. 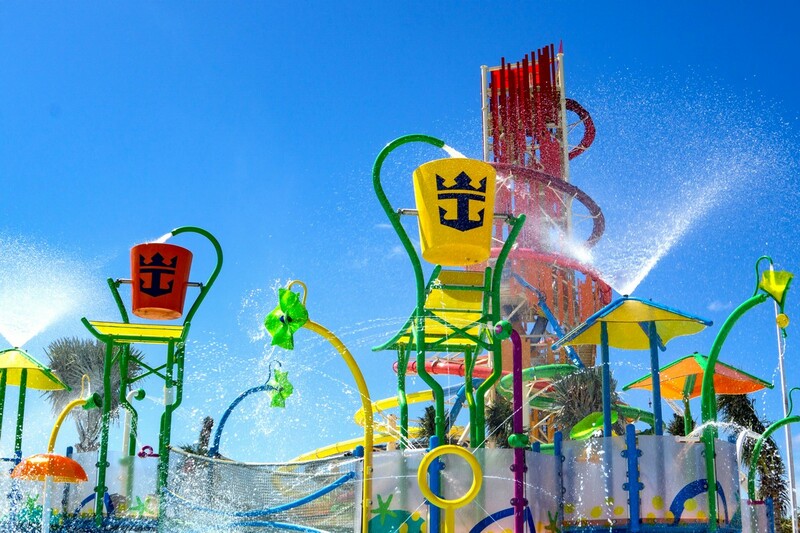 Spectrum of the Seas is now added to the new Royal Caribbean app. Virtual reality tours are available for some staterooms on Royal Caribbean's website. 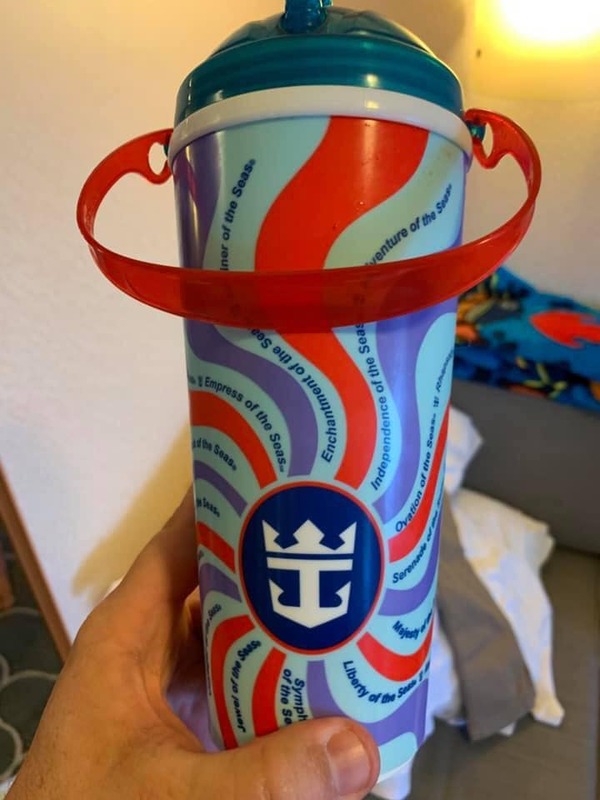 The 298th episode of the Royal Caribbean Blog Podcast is now available, featuring the important things to know about staying in a suite. Before you book a suite, here are some important things to consider and distinctions to be aware of when it comes to Royal Caribbean's suite rooms. 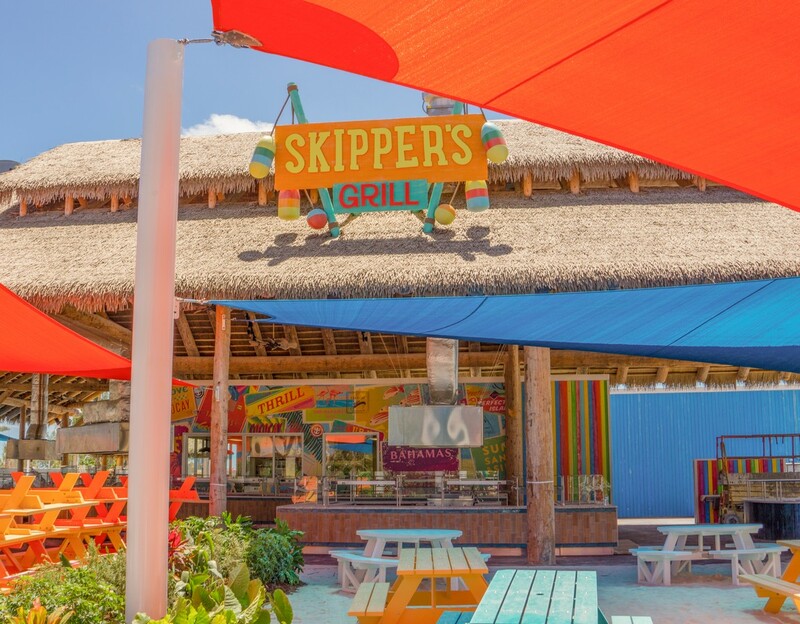 In The Loop Travel shares a look at the changes to Navigator of the Seas. The Points Guy looks at the largest cruise ships in the world. 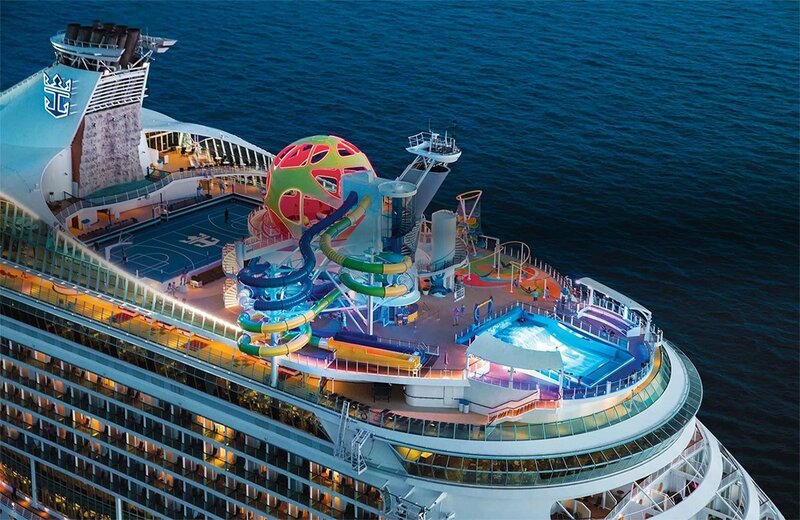 ZDNet wrote about how to work remotely from a Royal Caribbean ship. 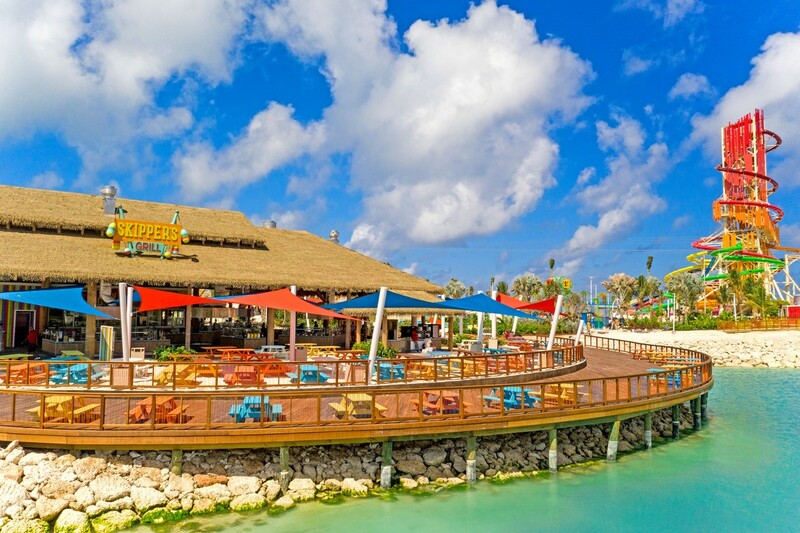 Our first photo is by John Marmet of Adventure of the Seas, as seen from CocoCay. Lendy Collins snapped this photo of sunset over Havana as her Empress of the Seas ship departed the city. Here is a look at the sunset over Florida, as seen by Henry Greenfield. You can see Adventure of the Seas in the distance from atop Cadillac Mt. in Acadia National Park. Photo by John Estok. 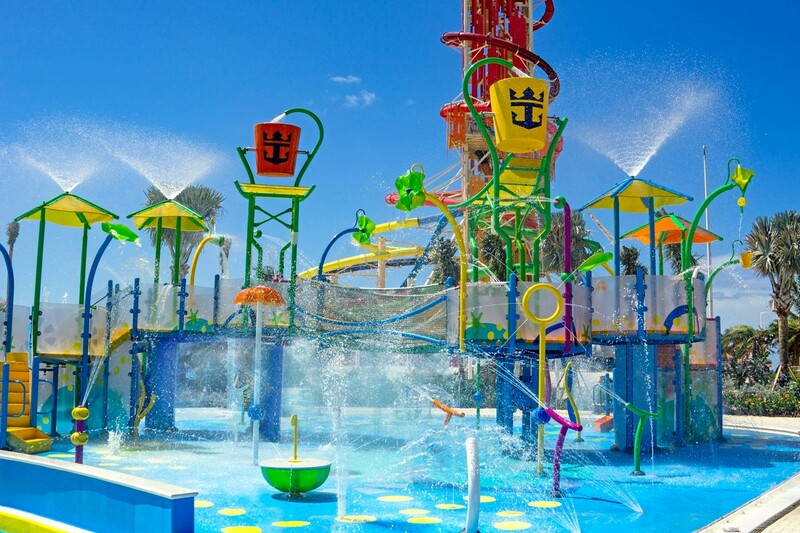 Marc Linsey shared this photo from Oasis of the Seas. 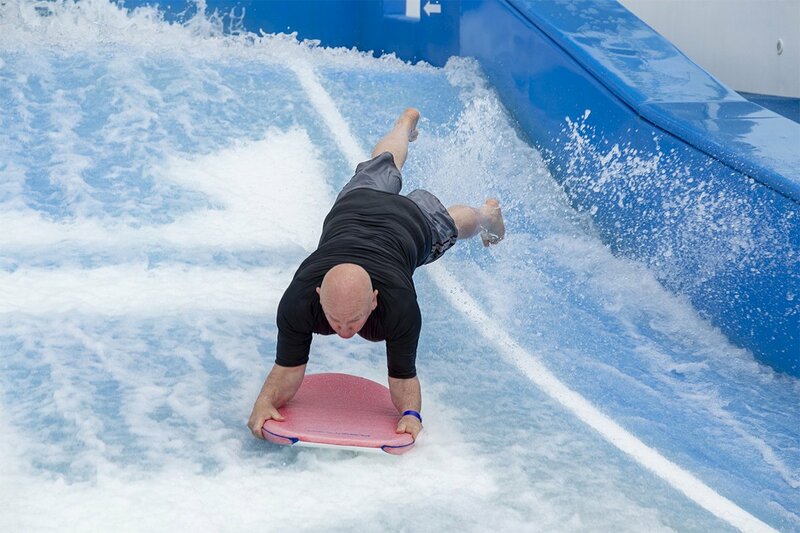 Our final photo this week is by Ken Janson, and it is from the FlowRider on Ovation of the Seas. 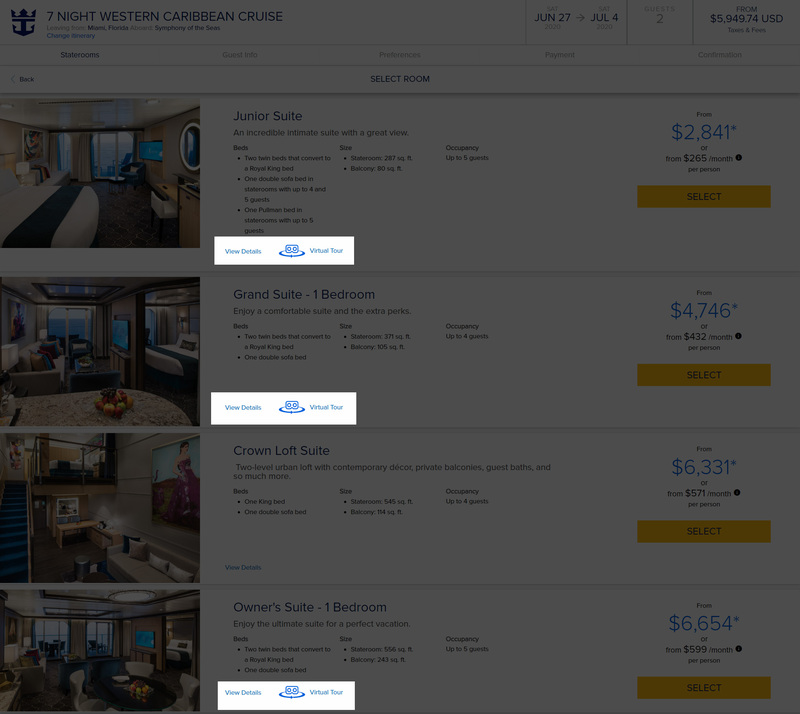 Royal Caribbean has begun adding virtual stateroom tours for select staterooms on the Royal Caribbean website that allow guests to take a 360-degree view of suites. The new virtual tour options are powered by Matterport and allows the user to move virtually around the room, with special features highlighted during the tour. 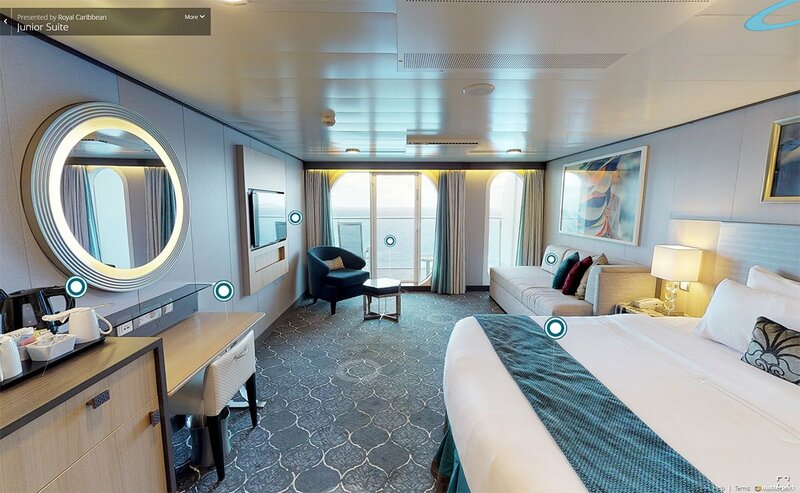 Currently we have only spotted this new virtual tour option for suites on Symphony of the Seas. Thanks to Lovetocruise2002 for alerting us to this feature. 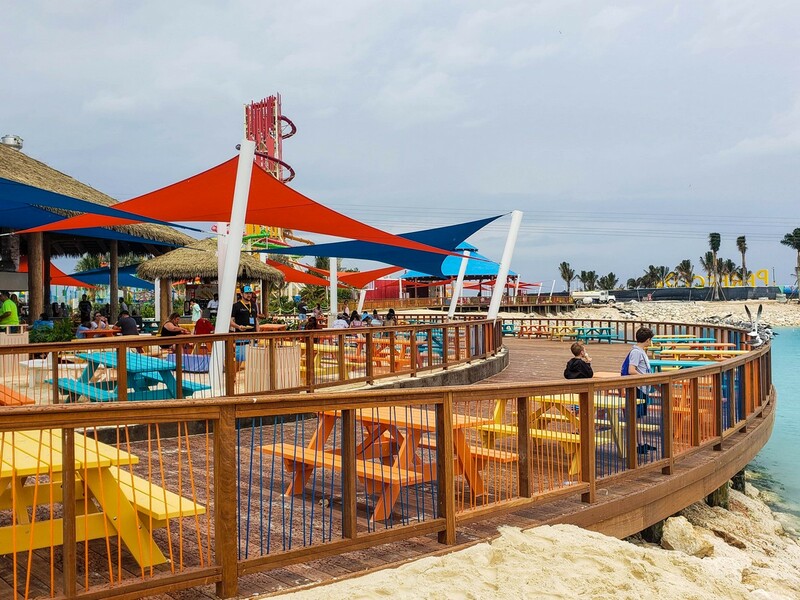 As a bonus, there is a 3D tour provided by Matterport of the Boardwalk neighborhood on Symophony of the Seas. Check out our latest RoyalCaribbeanBlog.com video where we are sharing the things you definitelly cannot do on a Royal Caribbean cruise! 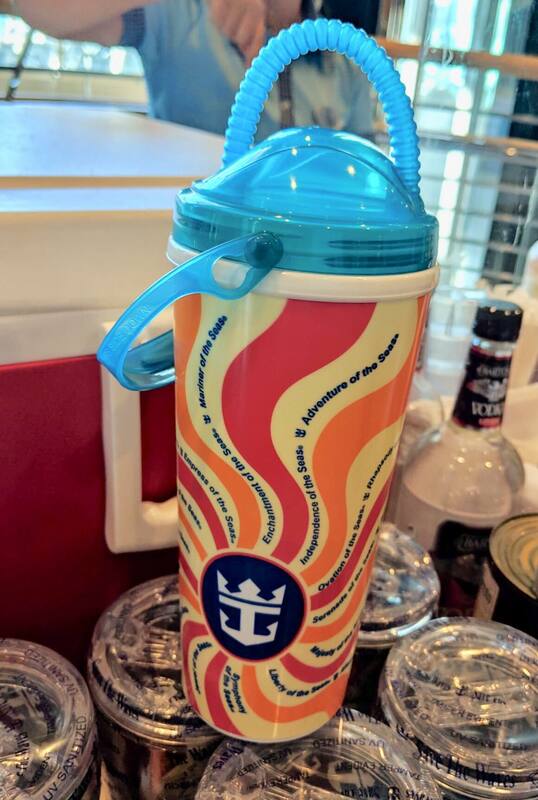 We have a list of things that are banned while on a Royal Caribbean cruise, as well as talking about things you can bring or do, but only at certain times or places. So check out the video and then let us know: Did anything on this list of banned things surprise you? Episode 298 is available for downloading, where Matt explains the important things to know about a Royal Caribbean suite. Booking a suite for your next cruise is one way to really enhance your onboard experience and treat yourself to some of the best accomodations at sea. 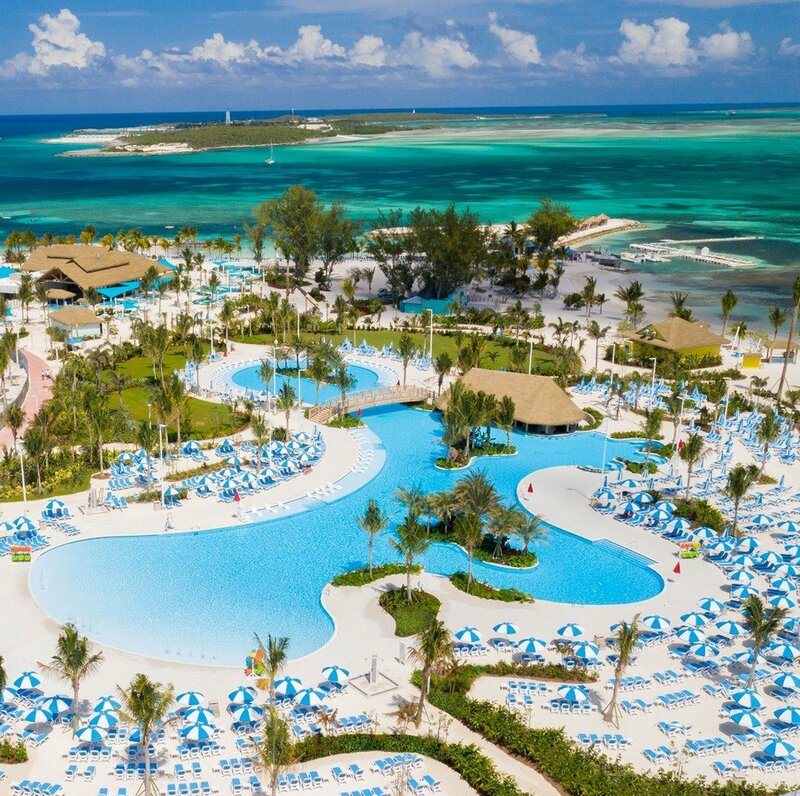 Before you book a suite or step foot in one, here are the important tips about a Royal Caribbean suite you should know ahead of time. Here’s the podcast page for Episode 298. And don’t forget to subscribe to the podcast via RSS, Stitcher or on iTunes!